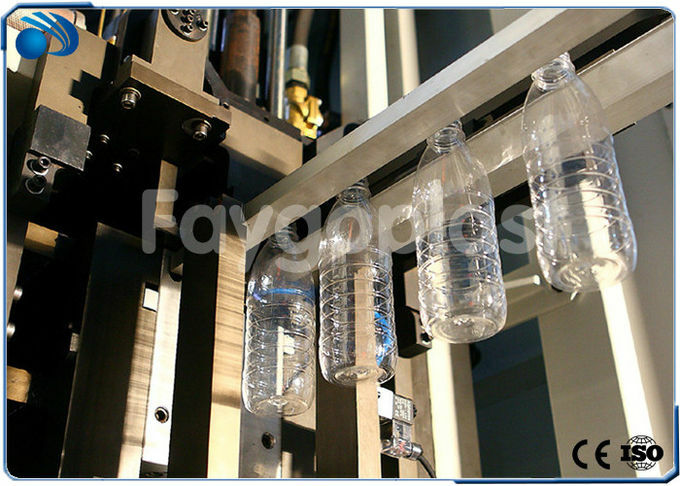 FG-8 pet water bottle production line is completely new generation of linear water bottle production line, whose single-mold speed can reach 1800BPH. FG-4 has 8 cavities, production capacity is 10000+BPH. It is developed totally independently, has our own intellectual property rights, and has obtained more than 13 national patents. 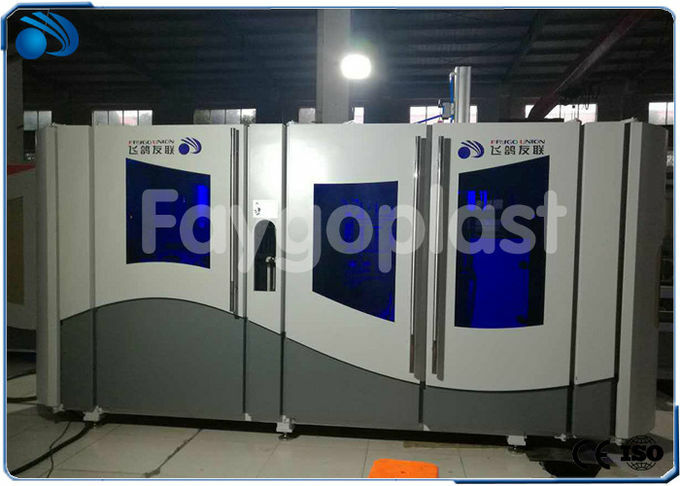 1) High speed: China first Linear water bottle blowing machine whose single mold speed can reach 1800 BPH. FG4 has 8 cavities, production speed can reach 10000+BPH. 2) Energy saving: The new modularized design make the machine work more efficient.